At Little Tikes Commercial, we specifically design play structures to provide a clear line of sight so teachers can keep an eye on children at all times. Our independent components provide a variety of challenges that are developmentally appropriate. Our high quality and durable materials stand up to daily use. Our free design services help you visualize your playground and rally support from volunteers and contributors. 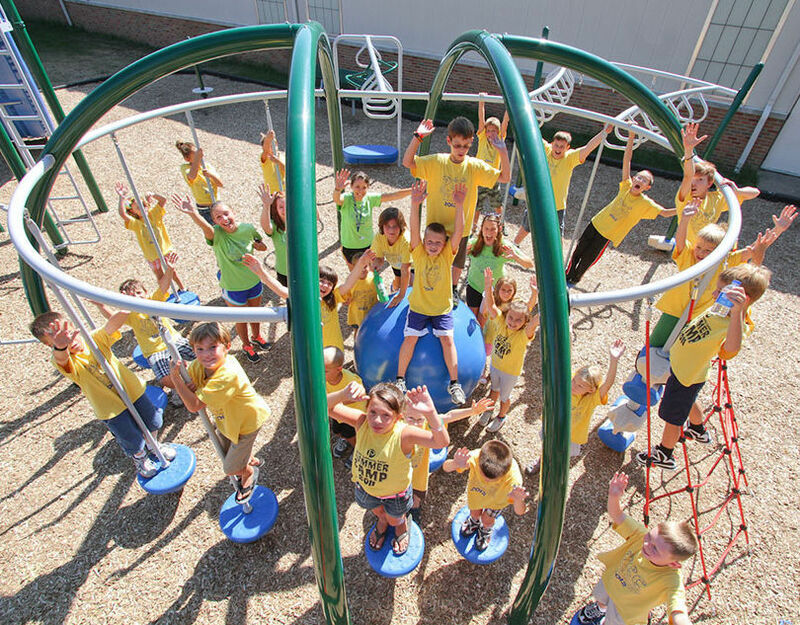 We help you identify the best financing, fundraising, and grant opportunities to fund your playground. We show you how to budget your playground in phases to maximize your investment in the short and long term.